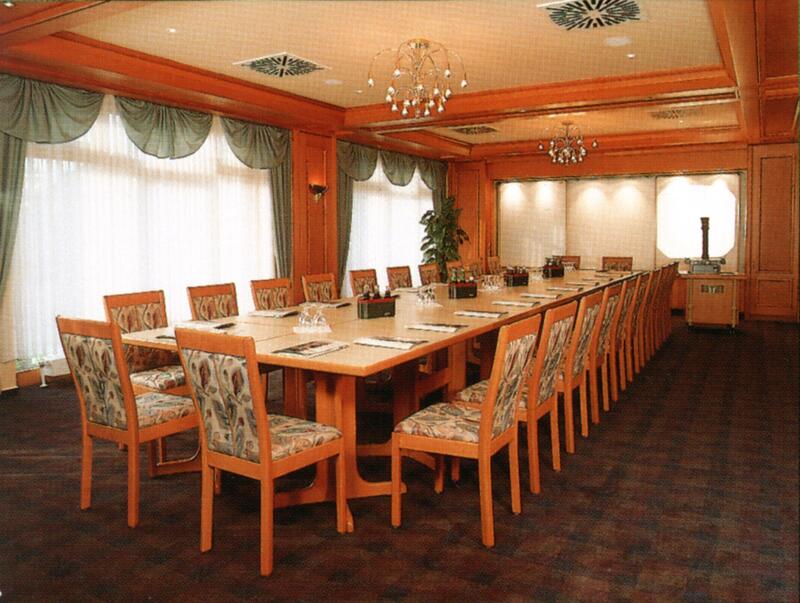 Our meeting room is about 70m² in size and possesses natural light. There are electric shutters to darken the room. We offer projection screens, pinboards, flipchart, a projector, loudspeakers with connexion and an included micro, overhead projector an a facilitator's toolbox. Because of reconstruction our meeting room is not available until spring 2019.